Remember me? 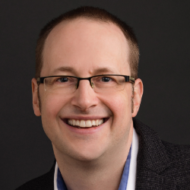 It’s been exactly 6 months since I posted my last blog post (Thoughts About Life And Business On My 41st Birthday). And here I am finally writing again. 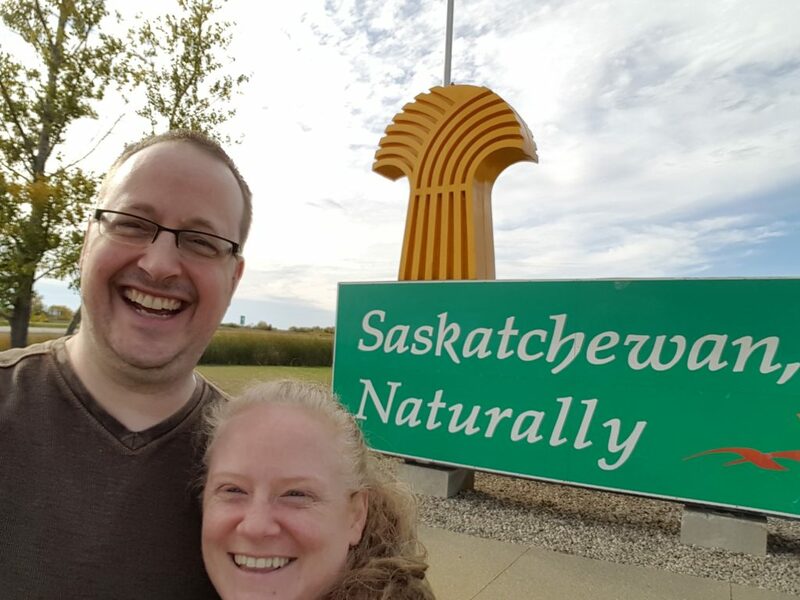 My wife and I decided to move… 400 miles west to Regina Saskatchewan, a city we both used to live in (in fact, that’s where we first met exactly 20 years ago). 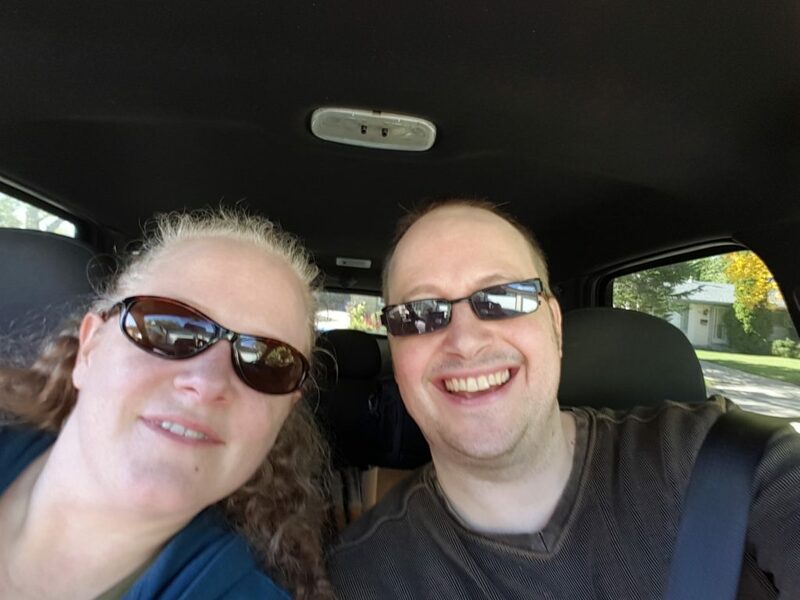 Relocating may have seemed like a spur-of-the-moment decision to many people but it had been a topic of conversation for a while and circumstances came together to make it a perfect time for us to move. In July we put the house up for sale, went through the listing process in July and August, sold our house at the end of August, had a moving company move our stuff in the middle of September, and then followed a week later. (That last week was hardest… I’m not cut out to sleep on an air mattress — haha). (Pictured below) … And here we are about 4 hours or so into our 6 hour journey, crossing over the border from Manitoba into Saskatchewan. What’s next for us in this new chapter? I’m still writing; in fact, I’m writing more than ever for some pretty amazing clients. (You can see what I do over at Real Estate Investing Copywriter.) I’m hoping to focus a bit more on writing my own books, too. I’m also using the opportunity to evaluate what’s essential in my life and what’s inconsequential — so I can do more of one and less of the other. It’s an exciting time in our lives… can’t wait to see what this next chapter holds for us!